Original post: Due to a change in life circumstances, I’m now able to tackle my massive mountain of fun books, aka non-academic related shinies. In the last two months, I’ve read 22 fun books—twenty-two! This is super exciting because ever since I decided to get serious about English literature, I never got to actually enjoy English literature as a reader, and not as an academic or researcher or someone-with-their-brain-perpetually-turned-on-while-words-are-present. I’ve been keeping track of these books along with my general thoughts on them, and instead of hogging all the ranting and the gushing, I’m going to share them with the big, bad, scary Intermenet. And, seeing as I’m doing all this reading anyway, I thought it’d be fun to sign up to two rather funky challenges—so here we are! 1. A book with “Blue” or any shade of Blue (Turquoise, Aquamarine, Navy, etc) in the title. 2. A book with “Red” or any shade of Red (Scarlet, Crimson, Burgandy, etc) in the title. 3. A book with “Yellow” or any shade of Yellow (Gold, Lemon, Maize, etc.) in the title. 4. A book with “Green” or any shade of Green (Emerald, Lime, Jade, etc) in the title. 5. A book with “Brown” or any shade of Brown (Tan, Chocolate, Beige, etc) in the title. 6. A book with “Black” or any shade of Black (Jet, Ebony, Charcoal, etc) in the title. 7. A book with “White” or any shade of White (Ivory, Eggshell, Cream, etc) in the title. 8. 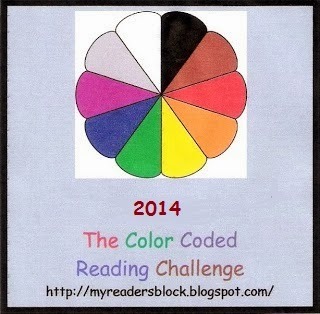 A book with any other color in the title (Purple, Orange, Silver, Pink, Magneta, etc.). I’ll keep this list updated as I devour the books, and will also post my reviews/thoughts/analyses/ramblings related to the pleasures of reading funfunfun books! 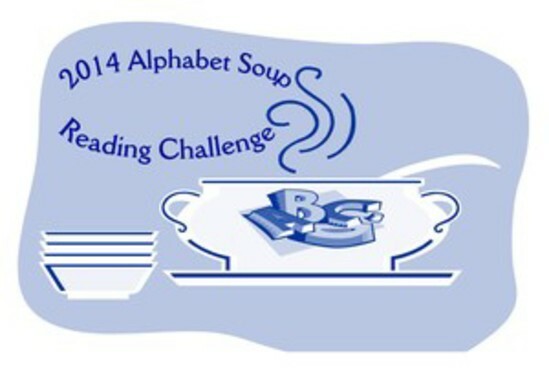 This entry was posted in Booktastic and tagged reading: challenges (2014), reading: fun book reviews by Samantha Lin. Bookmark the permalink.